Cape Town, South Africa – As of yesterday afternoon, EFC Head Quarters received word from August Kayambala that he is injured and is withdrawing from the fight. 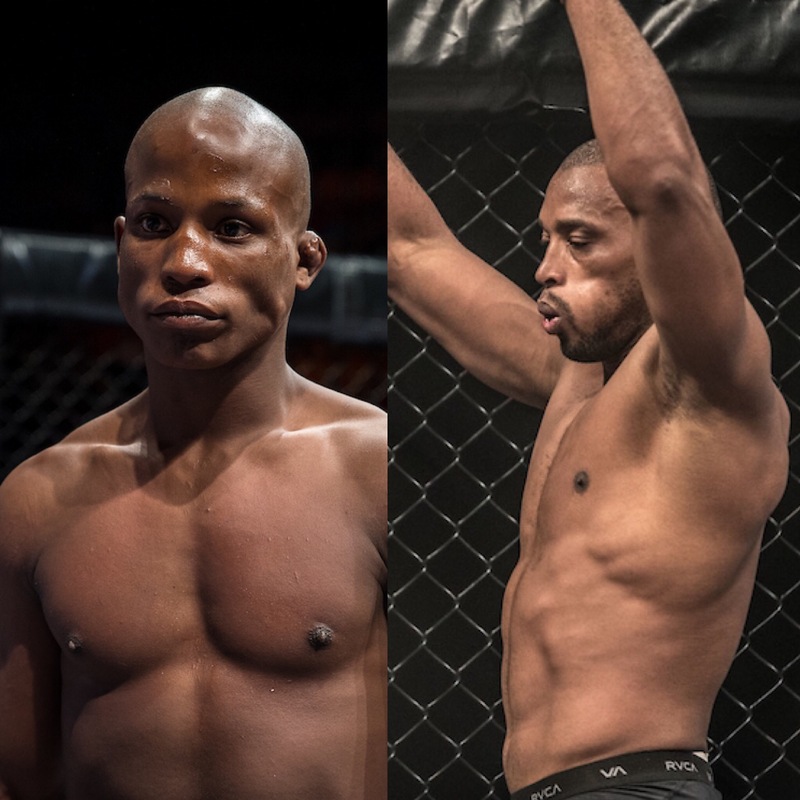 With less than 48 hours to EFC 78 on Saturday, fan favourite, Sizwe Mnikathi stepped-up to challenge Judo blackbelt Sindile Manengela as a replacement. The fight headlines the EFC 78 prelims just ahead of the 5-fight main card featuring two mega title fights and will now take place at a catchweight of 71 kilograms. The official weigh-in takes place today in the Market Hall, GrandWest at 14:00. Fans can attend to watch live or watch on TV or stream. Broadcast details on www.efcworldwide.com. EFC 78 Buys vs Biko, Zulu vs Hadley is presented by Restonic Mattresses and takes place on Saturday 13 April live from GrandWest, Cape Town. Tickets are on sale at www.computicket.com. Full broadcast details available at www.efcworldwide.com.